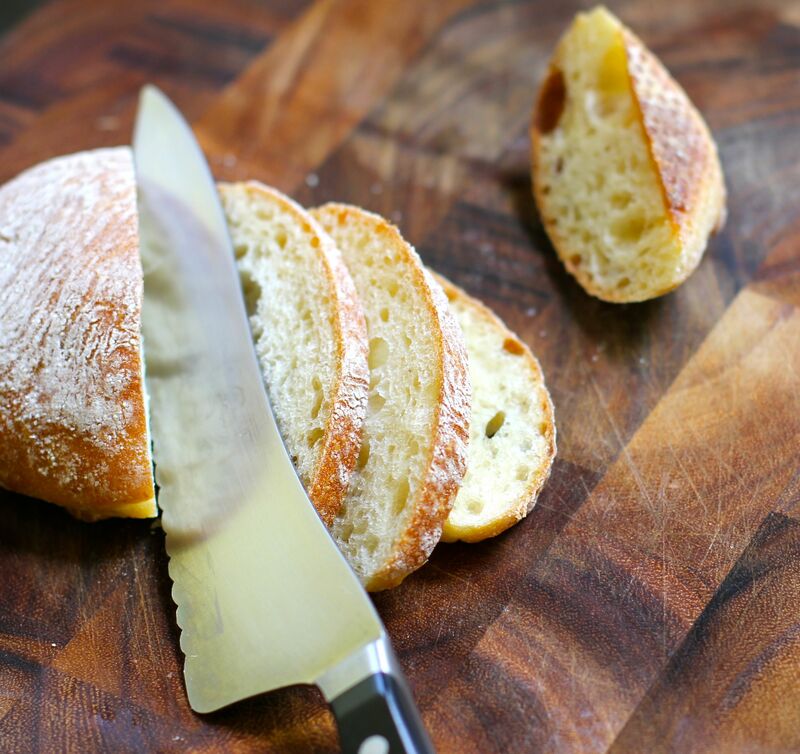 Pick up a baguette or a loaf of your favorite bread (heartier is better). Slice into rounds or across the bias. Drizzle with extra-virgin olive oil, sprinkle with kosher salt, and throw on the grill with whatever else you’re grilling on Memorial Day. 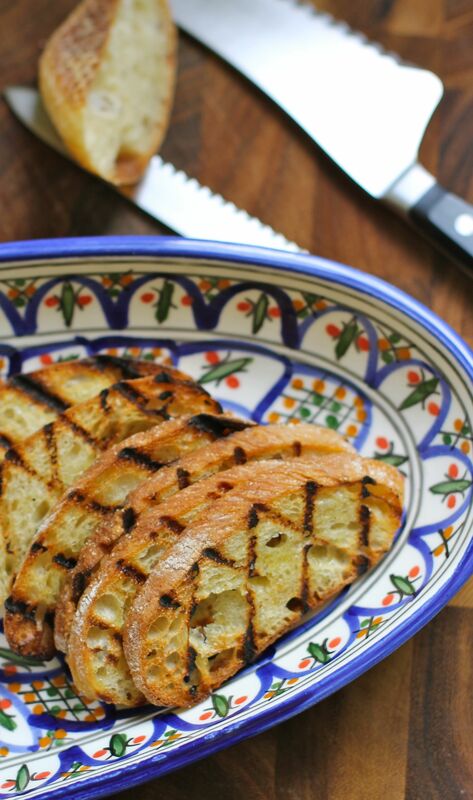 When the bread is charred and toasty, pull it off and immediately rub with a clove of garlic. 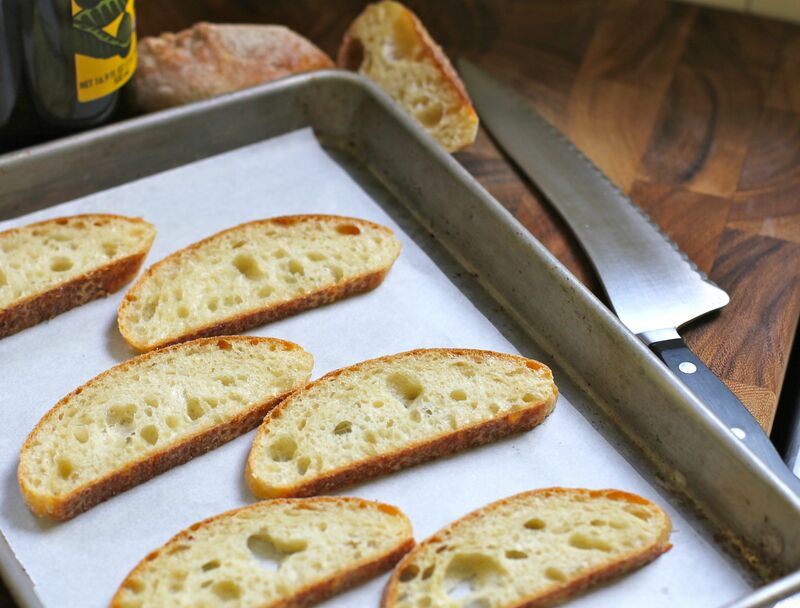 A couple of swipes will scent the bread with a lovely garlic flavor; a good “grating” will add a spicy bite to the experience. 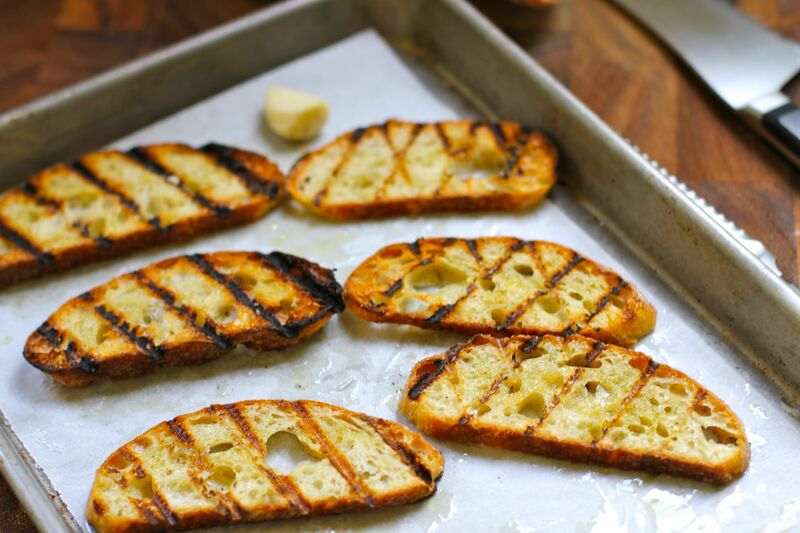 You can serve the grilled garlic bread with your meal, use the pieces as crostini and add delicious toppings like burrata, cherry tomatoes, and freshly torn basil. I’ve also hand-torn the pieces into croutons and added them to a salad. They’re especially good in a crunchy caesar salad!